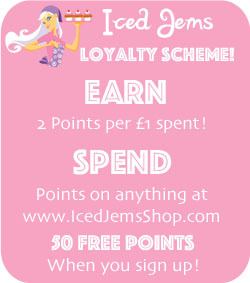 Earn up to 4 Iced Jems Loyalty Points. 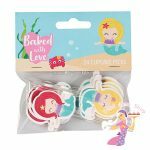 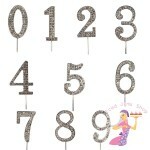 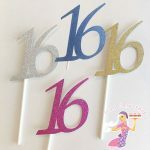 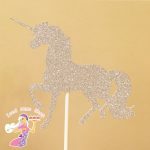 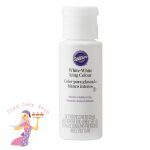 Iced Jems gorgeous glitter cake toppers are the perfect finish for your celebration cake and great value for money. 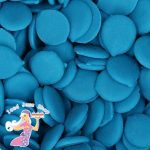 Simply push the food safe sticks into your cake to secure the topper in place. 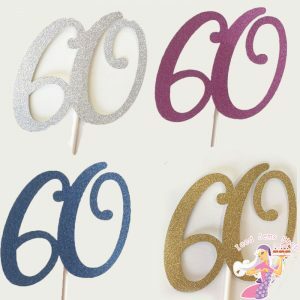 Sturdy and re-usable. 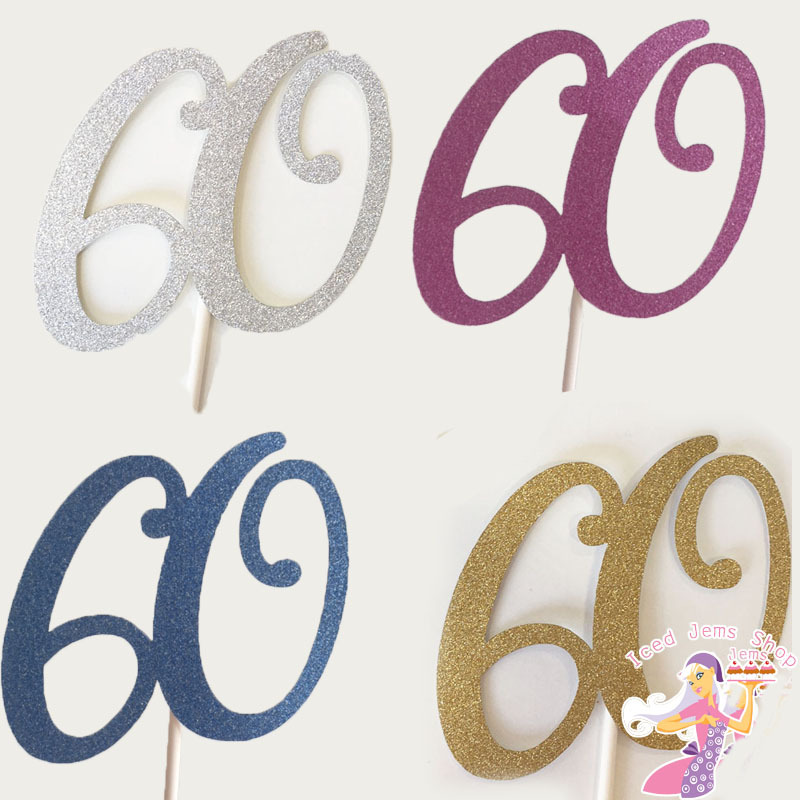 Made from non-shed glitter cardstock and white cake pop sticks. 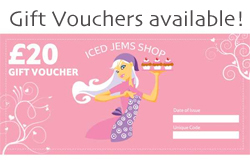 Choose from Silver, Blue, Pink, Gold or Rose Gold.